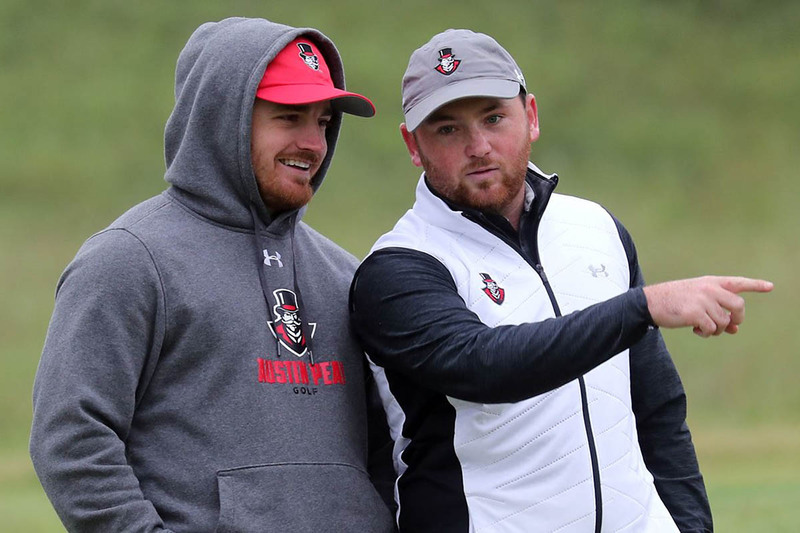 Golf | Clarksville Sports Network - Clarksville Tennessee's most trusted source for sports, including Austin Peay State University. 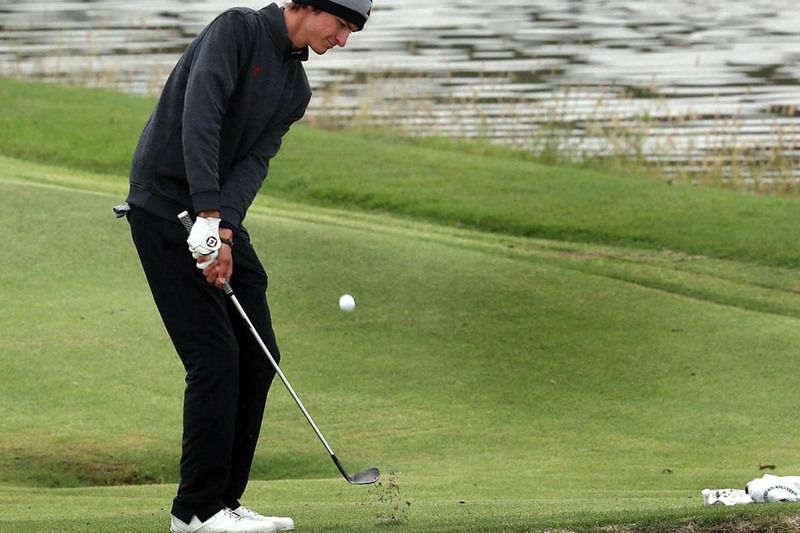 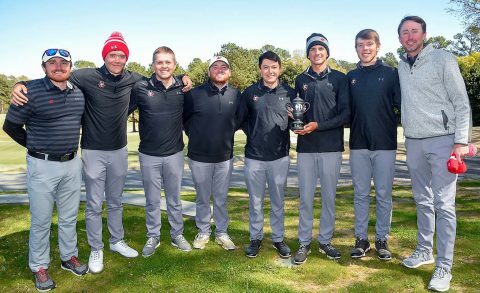 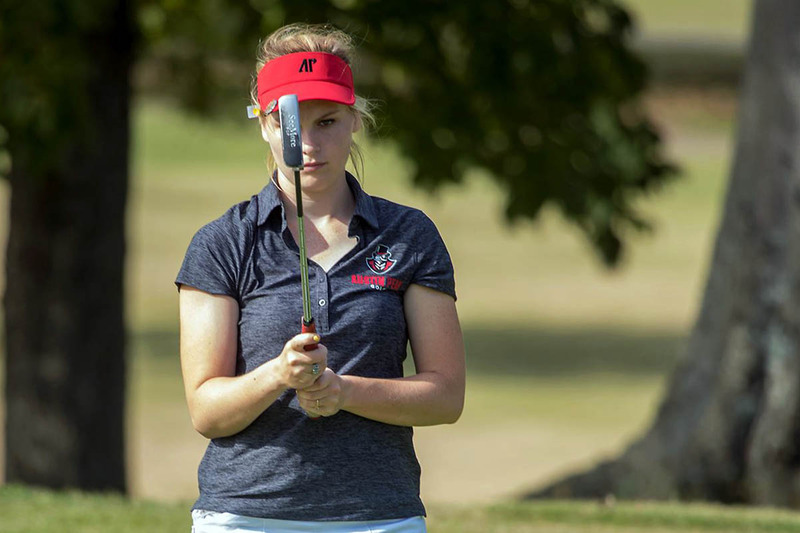 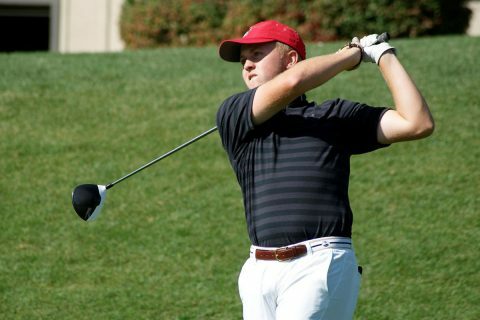 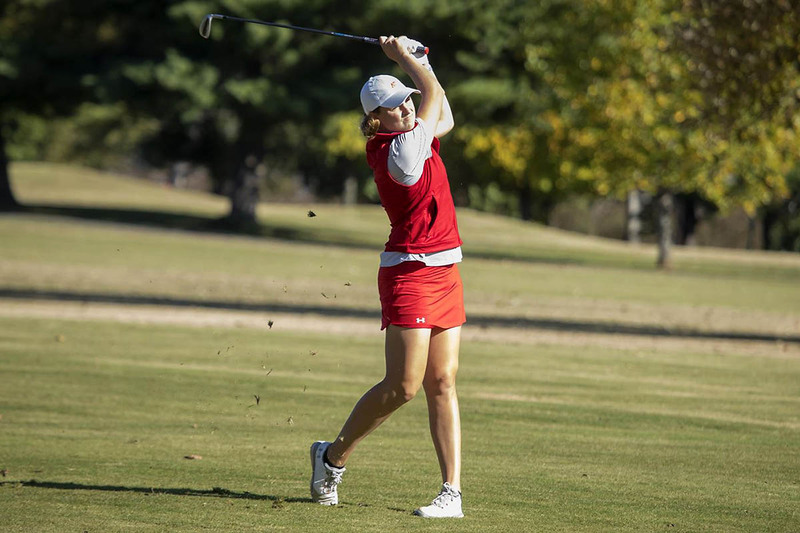 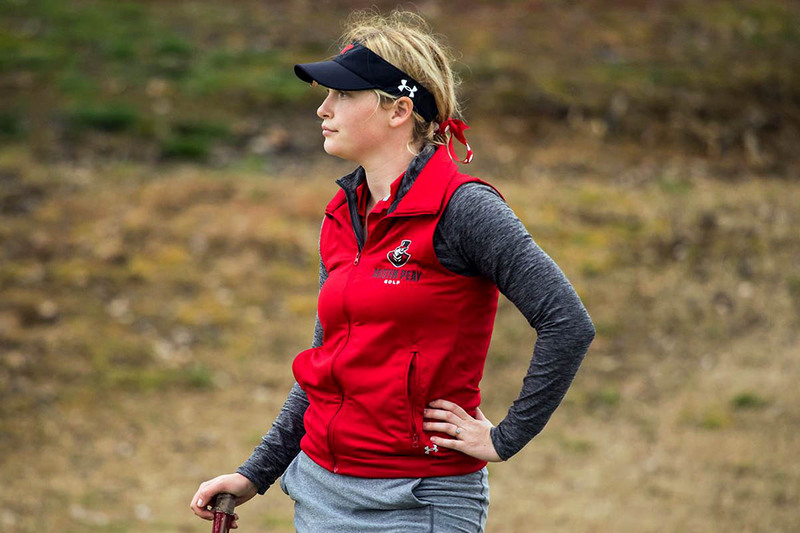 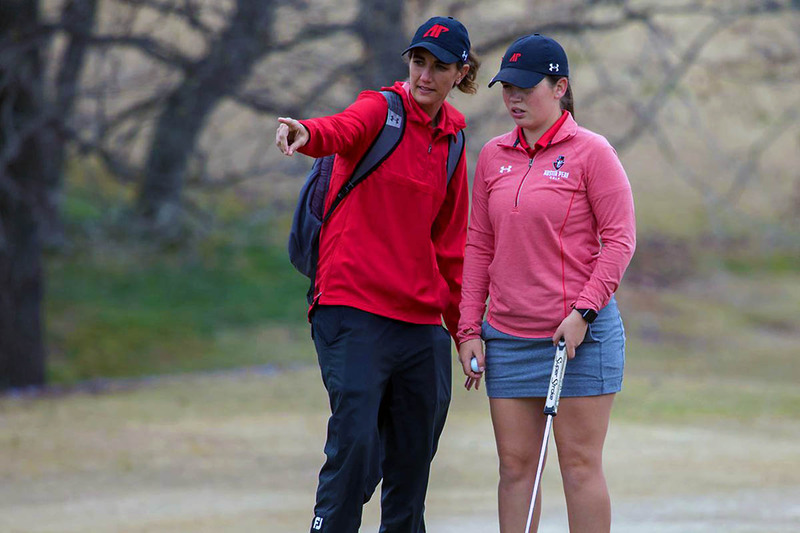 Spartanburg, SC – A long day at the Country Club of Spartanburg ended with the Austin Peay State University (APSU) men’s golf team in second and a trio of Governors lurking near the head of the field at the Wofford Invitational, which kicked off Monday. 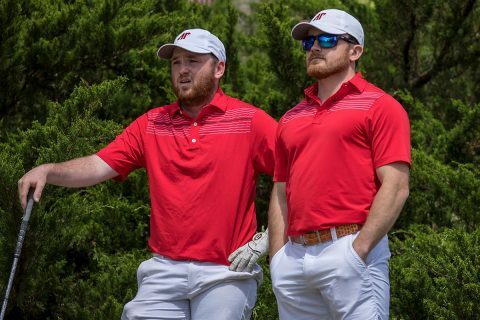 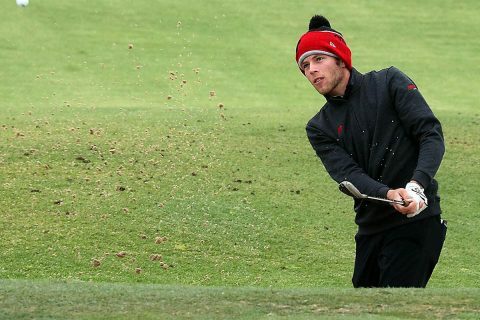 Clarksville, TN – After a hiatus, Austin Peay State University (APSU) men’s golf team is back in action this week, beginning Monday in Spartanburg, South Carolina—site of the 2019 Wofford Invitational.